Any and all guidance will be greatly appreciated! Biggest difference between '17 and '18 is the transmission. '18 got a 7-speed versus the 6-speed on the '17. 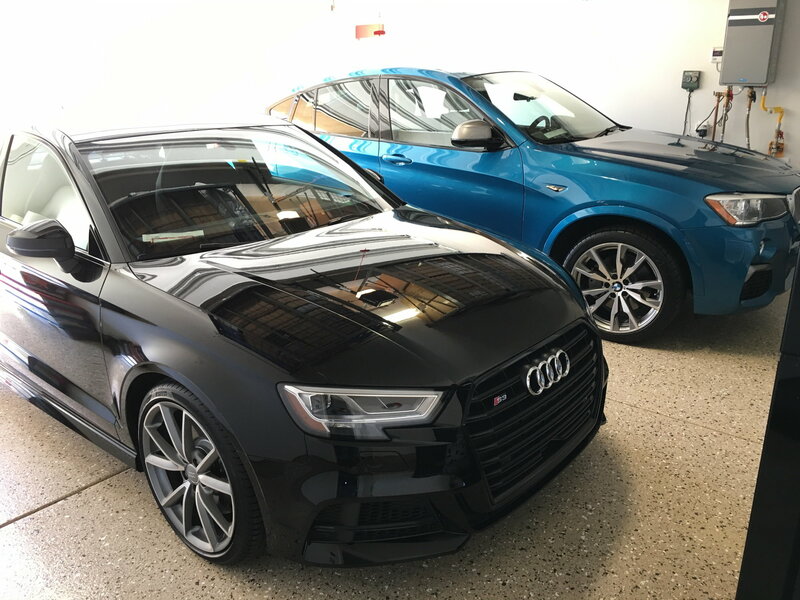 Been a BMW guy for a long time and this is our first Audi as well and you would not be disappointed with either one you decides to pick up! Happy hunting! Last edited by XMetal00; 04-17-2019 at 06:58 AM. thank you! I am also a BMW guy as well! 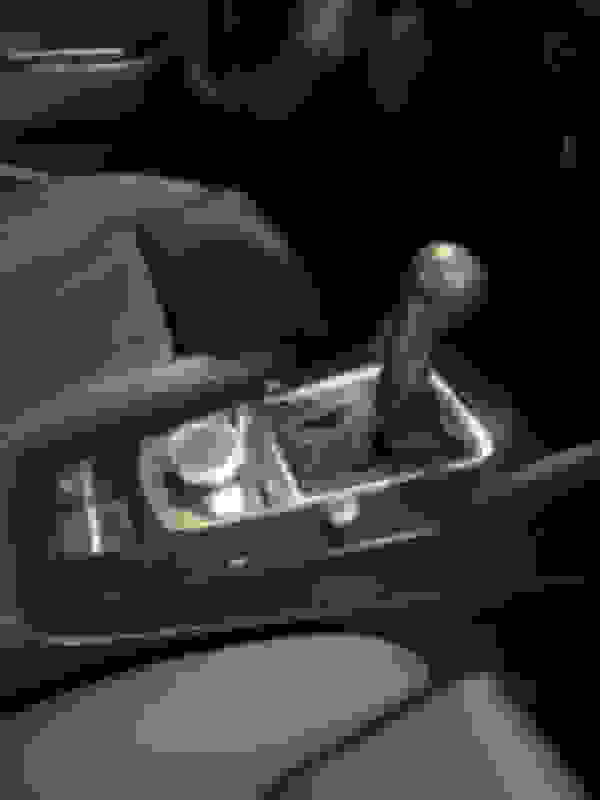 Resonator Delete is a port installed option. Or you can get that kit from your Audi Dealer. However, you can get the aftermarket (non-Audi) version for much less. Last edited by XMetal00; 04-17-2019 at 12:11 PM. where did you get the carbon fiber? also anyone have a car seat in one of these? how's the backseat with a kid?